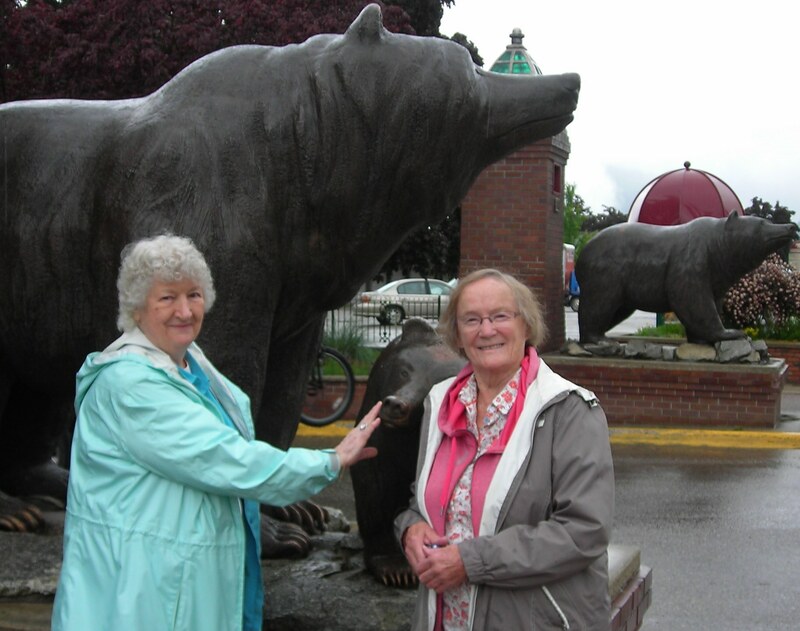 May 26 to 28, 2016 – Revelstoke, B.C. On June 14th Visiting Scholar Dr. Tommy Dickinson presents his work on “‘Curing Queers’: Mental Nurses and their Patients 1935-1974” at the UBC School of Nursing. This is a lunch hour session from 12:00 – 1:00 pm in Room T182 on the third floor of UBC Hospital. Please click on the link below for more details. From June 16-18, The Canadian Association for the History of Nursing Annual Conference will be held at St. Paul’s Hospital. You are invited to register for the entire conference (June 16-18) or for just the opening panel on “Health, History, and Indigenous Communities” on Thursday June 16th from 5:00 pm. 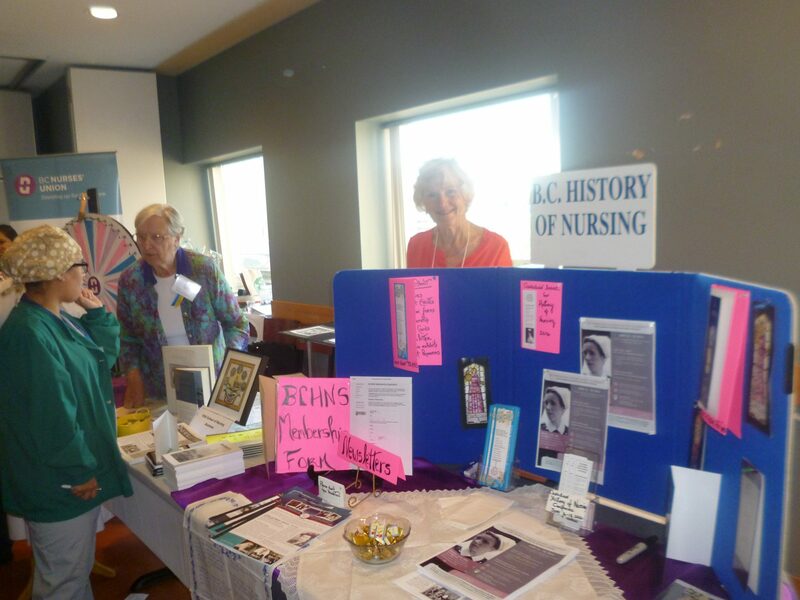 VGH Alumnae & BCHNS celebrate Nurses Week together on Florence Nightingale’s Birthday, May 12, 2016. 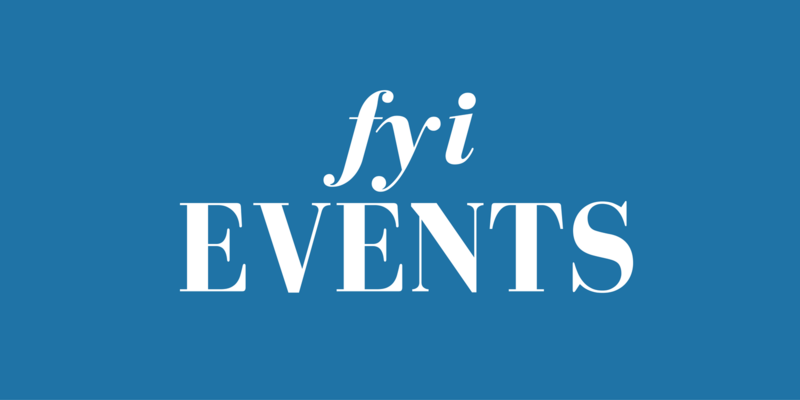 This annual event was held at Van Dusen Gardens on May 10, 2016. 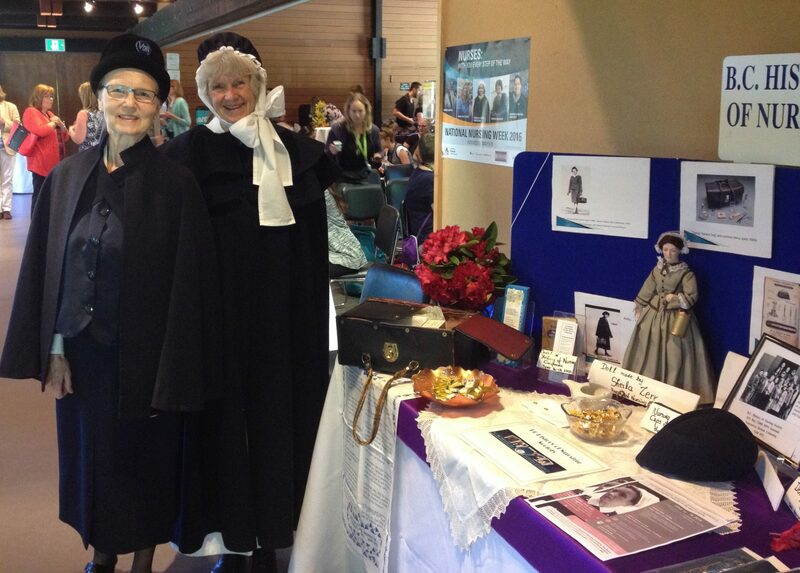 BCHNS was invited to have a display table where Cheryl Entwistle & Jackie Ratzlaff manned the display in vintage costumes. 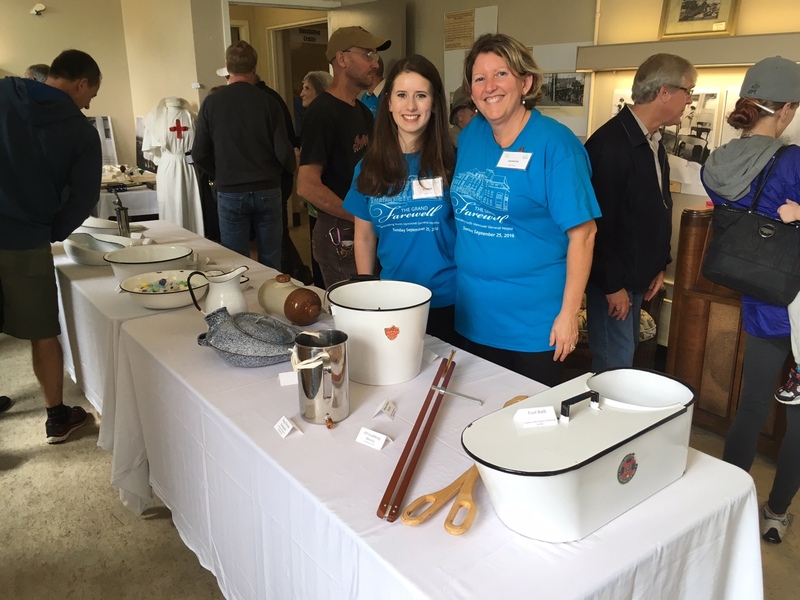 BCHNS members attended the first Grad Students Symposium where BCHNS had a partial sponsorship of a display table at the Irving K Barber Center. 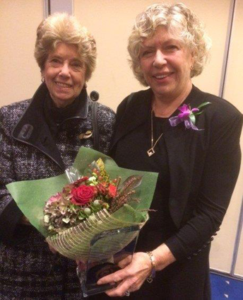 Sheila Z, Glennis Zilm & Cheryl attended and all appreciated and were very impressed with the presentations. Cheryl dressed in costume while attending the display table. 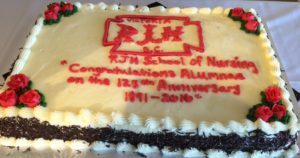 Sat April 9th, 2016 Graduates from the Royal Jubilee Hospital School of Nursing celebrated the 125th reunion/ AGM combined with 210 attending. 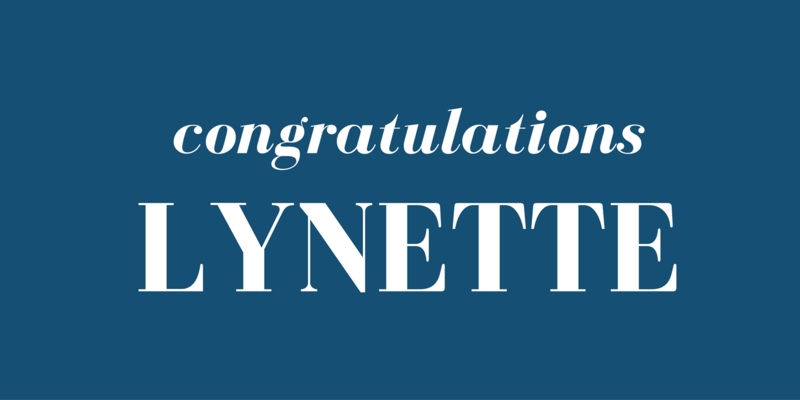 Special congratulations to the class of ’66 on their 50th anniversary. 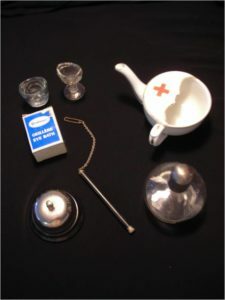 Dressed in a heritage nursing uniform and armed with artifacts and photographs, Glennis Zilm transports you back to pioneer Surrey, when health care was not what it is today. The home pages are, http://www.surrey.ca/culture-recreation/2382.aspx – one should be able to bring up a map. There is lots of free parking, which one accesses from the back of the building on 56A Avenue.